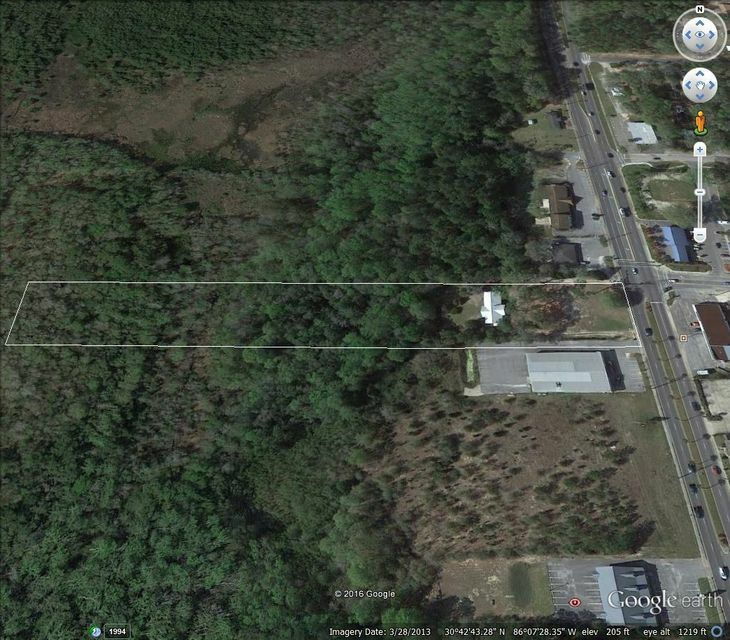 This wonderful large parcel is located on HWY 331 in the middle of town. What a great place for your business on this highly traveled major highway. There is already a solid structure on the property and could be renovated for a commercial space. The brick home was built in 1953 and has a newer metal roof. The property is located at a red light and has access from the opposite side of Bruce Avenue. If you are looking for a good large parcel for your business this is the perfect one and priced right.